I have been busy sewing economy blocks... and more economy blocks... I shared with you a few posts ago how I got sucked in to the Economy Block Along that has been going around on blogs, Instagram, and flickr. I tried to resist this new movement, but I couldn't. I love scrappy quilts and this one was calling my name. I love these with the roses, lime, blue, teal, and pink. 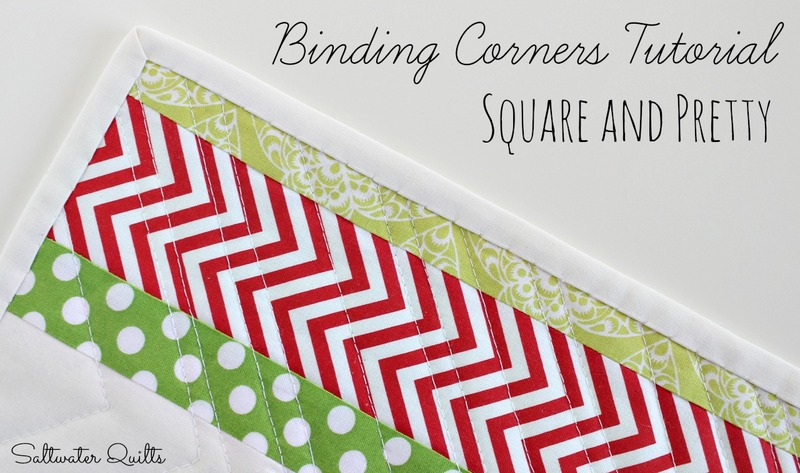 I am crazy about these red and green and teal blocks. I love the plaid and decided I need to make more with the plaid. 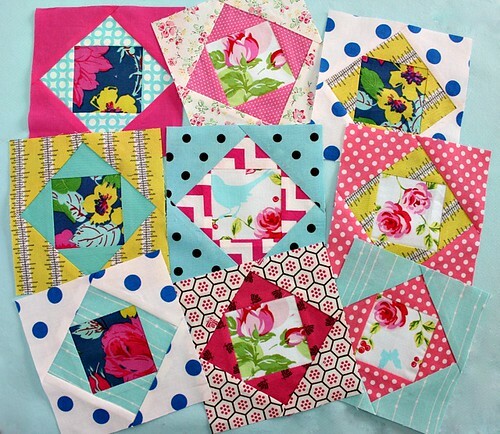 Here are a few blocks with Aneela Hoey fabrics. Accumulating pretty scraps... for the trash bin. I just like to see them all together. I used Rita's tutorial (Red Pepper Quilts) which instructs you to make the blocks a little larger and trim to the accurate size. This is the tip of the iceberg. I am about a quarter of the way there, but I can't wait to see how it turns out. I used a lot of my scraps for the blocks, but there are so many scraps left in my scrap bin. I noticed that many of my scraps were too small to use, which has me thinking... maybe I am saving pieces that are too small to save. I would love for you to share your thoughts on this. 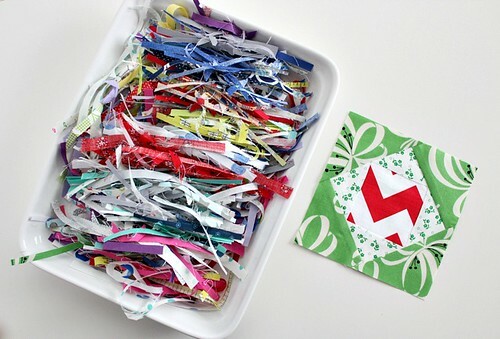 Do you save scraps larger than a certain size or do you save all scraps no matter how small? Oh so sweet and lovely! As far as scrap size, a friend of mine set a size- maybe 2-1/2" square and didn't save anything smaller. You have to find what works for you. These look gorgeous..not sure which is my favorite..best to make more! I keep even wee pieces 1"/1" as I use these in fabric collage creations. I am doing one at the moment. WoW you have been busy!! In love with the red and green ones!! Looking forward to see the finished quilt! 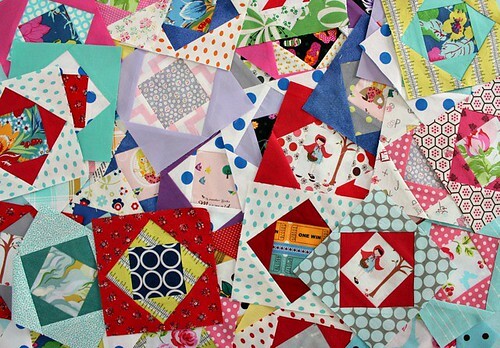 I save anything bigger than 1.5 inches and I recently turned all my tiny 1.5 inch squares into two baby quilt tops (http://grannymaudsgirl.wordpress.com/2013/10/20/scrap-box-challenge-part-two/). Anything smaller than that goes in the bin. I agree with Tamie when she says that you just have to decide what works for you. Your quilt top is too cute! I would never have thought that I could use pieces that small for something like that. I love the scrappy look with all the little pieces. That is a really great idea and thank you for sharing it with me. love your blocks! 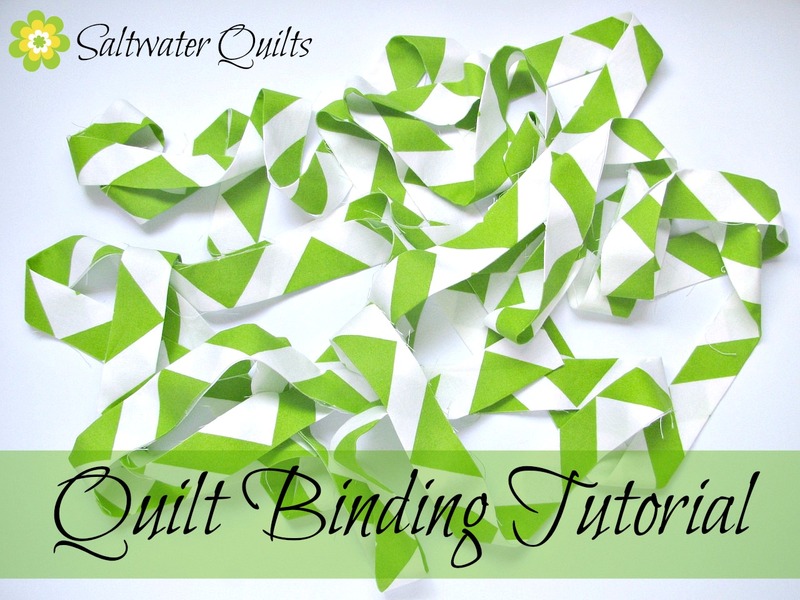 I am guilty of throwing away fabric scraps below a certain size, generally a fat 8th unless I totally love the pattern and I do keep strips as I love string quilts. I am going to really love (and be jealous of) this quilt! 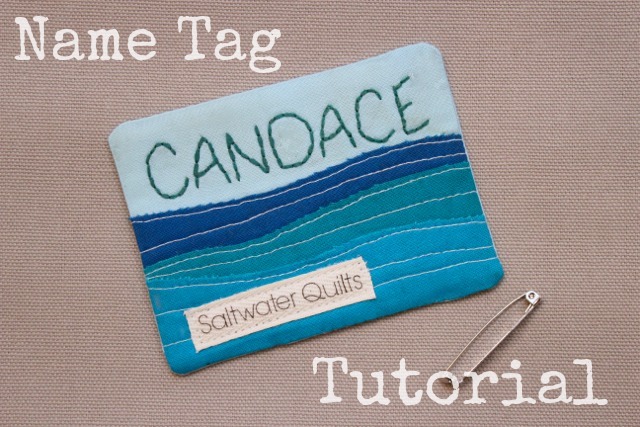 ;) I keep ridiculously small scraps- like 1 inch square, especially if it's a fabric I only have a little of. I'm sure I'll regret it one day, but right now I still have space for more in my organization system. These are so fun! Love yours in the scraps. Your Economy blocks look great! I don't save really small scraps. I found I never used them. I keep 3" or more and just fabrics I love. I love your blocks - I am trying to finally put mine together! I end up throwing away anything smaller than maybe a 2 inch square - it's so hard because I have hoarded for so long now I feel like I am drowning in scraps! That's why these quilts are so attractive - to scrap bust and get those to a more manageable level! I usually only save 2" and about except if it is a strip. Then I save down to 1" for string quilts. This will be awesome when its finished! Scrapy quilts are the best! I guess it depends on what you make. 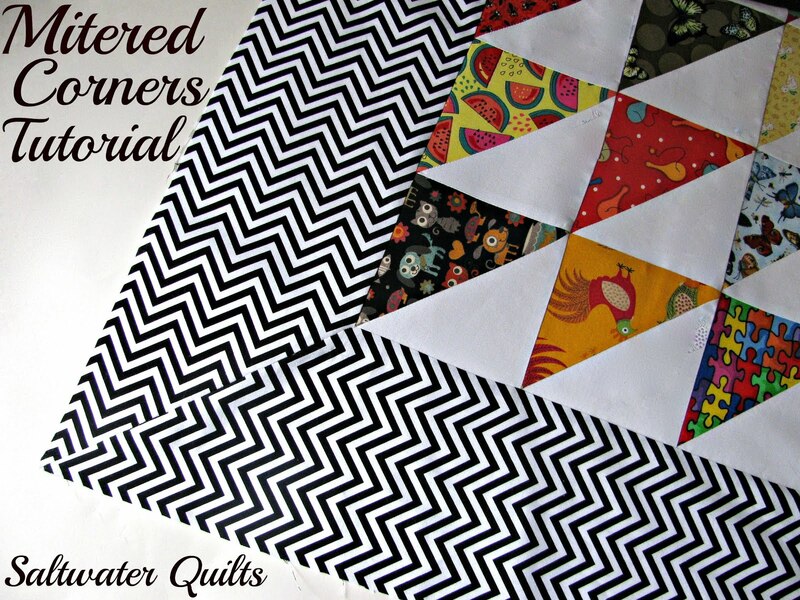 the people who make string quilts might save smaller pieces than those who make HSTs perhaps. 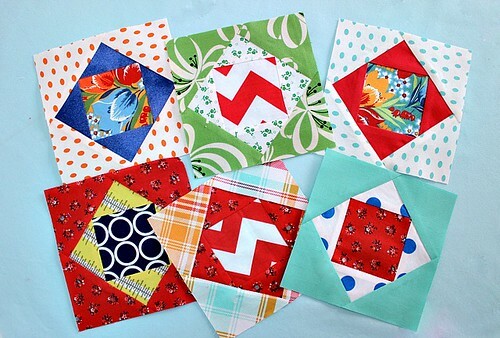 I am trying to cut my scraps into pieces I know I will use--2" squares and 2 1/2" squares. So far that's all I'm working on. I also keep any left over 2 1/2" strips. I do want to try some raw edge applique, so maybe some smaller pieces could be used in there? Decisions, decisions. I'm trying to revamp my stash system, can you tell? 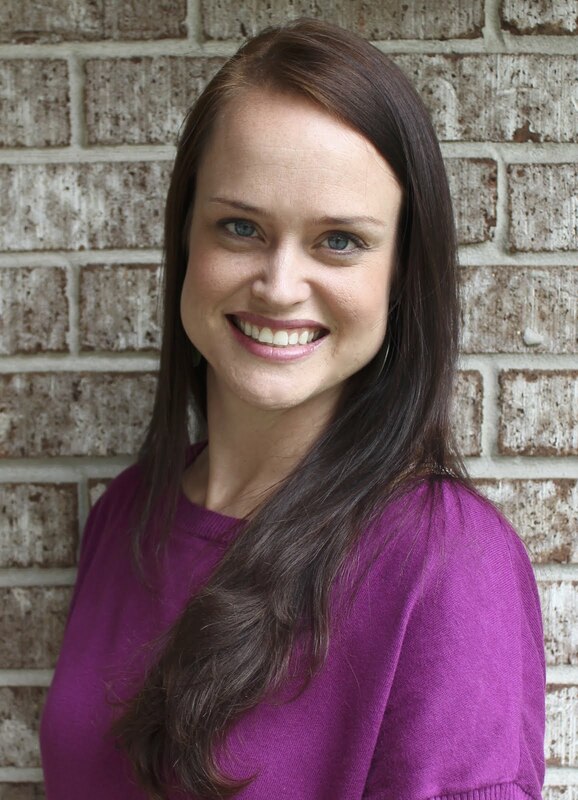 Cynthia, your progress is truly amazing! I adore your color combinations, they're so vibrant and happy! And your trimmings are an eye candy to look at. I do save small scraps, but not tiny ones. Smaller than 2" is sometimes good if you're making paper pieced blocks, otherwise I would not save them. I'm the person who doesn't like to work in teeny-tiny scale, but have friends who work with 1 inch squares... I guess it depends on your style and what you like. I love all your blocks! They really do look great. I hadn't thought of using the plaid in the blocks, but yours looks awesome with it. I totally understand saving all the trimmings that look pretty until you are done, I do the same, haha. I am making my blocks with 4 inch centers since I have so very many I-spy blocks from swaps that size. I sort my scraps when I save them, mostly by color or specific projects they were from, but some tiny pieces are kept separately. If the can easily make 2.5" squares they go in one box since I love those tiny squares, little triangles go in another for small hst's and strings are all put in a bin for future use. For these blocks, I keep 4 of the cut triangles for the sizes I need next to me, if I can't make the square for cutting the triangles, then I lay them on the fabric and trace to see if I can get what I need. This has totally been great for me to dig through my scraps and use a bunch. Your block are so pretty, it's going to be an incredible quilt. Can't wait to see it all done. I've been thinking about starting to make these economy blocks what a great way to use up fabric. I usually don't keep small pieces of fabric, nothing smaller than 3 or 4 inches, or it just becomes overwhelming! Why resist when this block is so much fun and wonderful stash buster! Your quilt is going to be great, and one of a kind. That is the great thing about the economy block. I save anything above 1,25 inch. 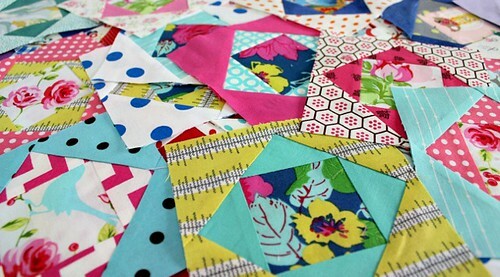 I use these scraps all the time for paper piecing and will sure keep on doing this. I save my scraps in ziplock bags. One bag for each fabric so I can find my scraps without going through a whole box. Lots of bags of one colour in one big plastic box. Many plastic boxes! My stash is not huge, so I know what scraps I have laying around. i save my super skimpy scraps like your trimmings to stuff items with, like pincushions and such. it works well and saves me guilt. 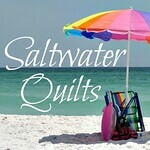 but not every quilter is bothered by throwing away a few strings! 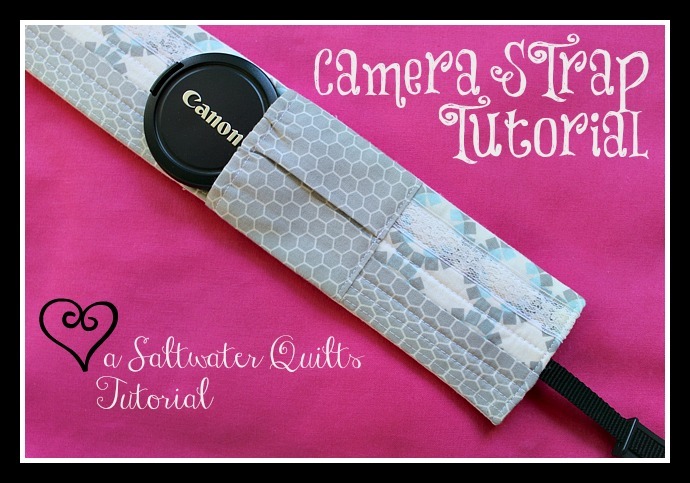 Quilt is fabulous and I usually save scraps that are at least 1-1/2" to 2". You might want to check out 15 minutesplay.com (bumblebeans) blog. She makes fabric out of tiny scraps. Then uses the 'made' fabric to put into her quilts. Vibrant, pretty and I adore the ones with the fussy cut flowers in the center! They all look so pretty. Makes me want to save up those unused fabric and make some of these. Please share your creations at Pin It Monday Hop. 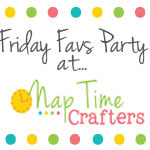 Hope to see you at the party it will be up until Friday Midnight CST. I save nearly all scraps (save for the truly tiny ones not big enough to even be a seam allowance), but i don't organize them well- and so they become clutter. Part of my plans for 2014 include remedying that! Your economy blocks look wonderful! Thank you everyone for all the great suggestions! I love reading all of them. I am trying to revamp my scrap system so I appreciate all the help I can get. I will share with you what I decide to do, when I figure it out. Keep the suggestions coming!! Your blocks are looking gorgeous! As far as saving scraps, I save everything until I fill up my scrap bin and then I either make myself a crazy quilt, or I trim the scraps down into "useable" pieces The smallest things I keep are 1.5" strips and 2.5" squares. 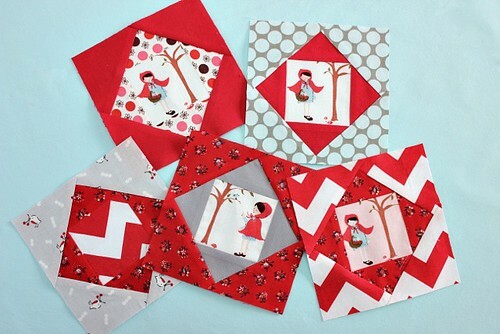 What sweet blocks and love all the fabrics! Thanks for sharing. What beautiful blocks! You must have a gorgeous fabric stash! Regarding scraps, I keep everything and when the scrap bins overflow I cut the scraps down to usable shapes, the smallest being one inch squares. Beautiful blocks love the idea of making the blocks larger and trimming to size.